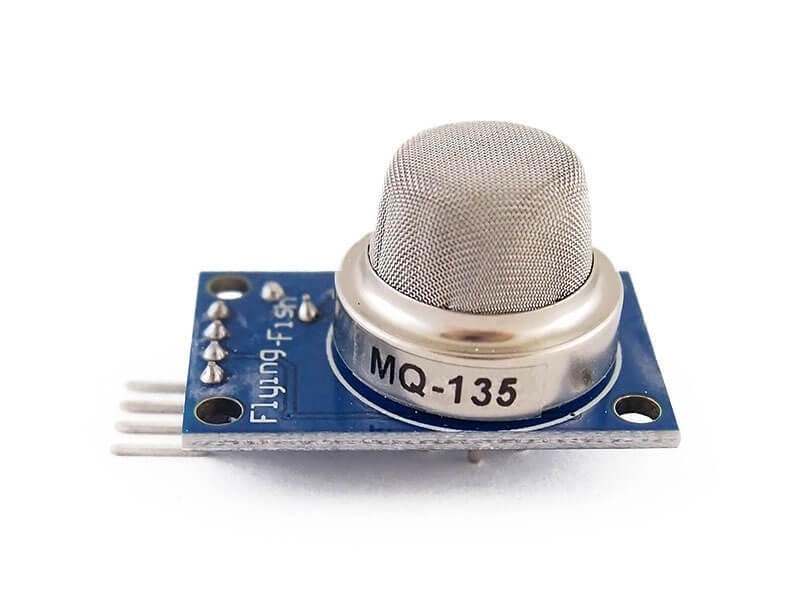 MQ135 gas sensor is highly sensitive and can pick up various types of gas concentration. When gas is present, it will pollute the clean air and thus increase the sensor's conductivity. 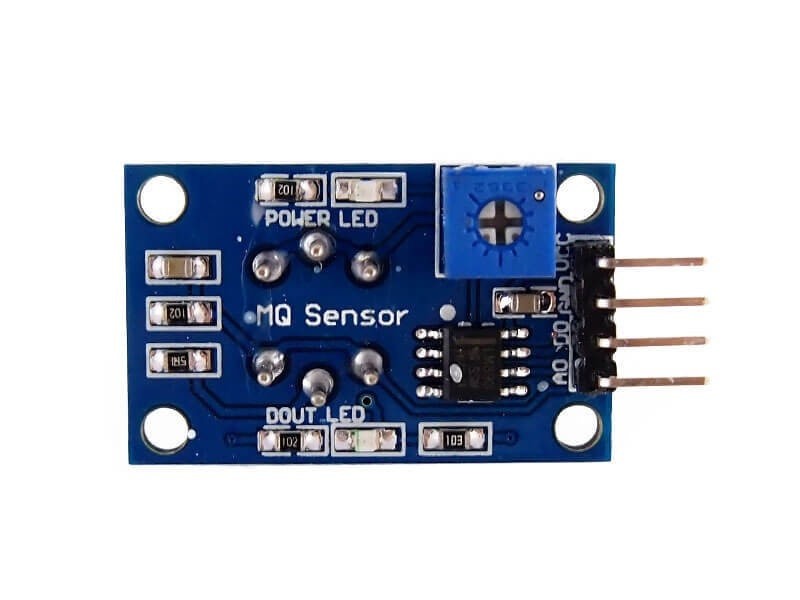 Sensitivity of the gas sensor can be adjusted via the potentiometer on board. 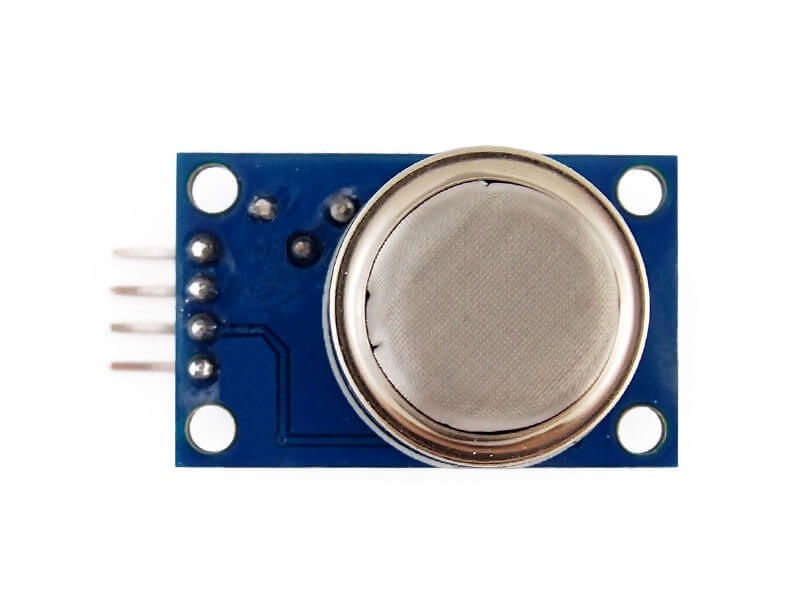 The sensor can detect gas such as ammonia, nitric oxide, nitrogen dioxide, aromatic compounds, alcohol, benzene vapor, smoke, carbon dioxide and other gases harmful gases.